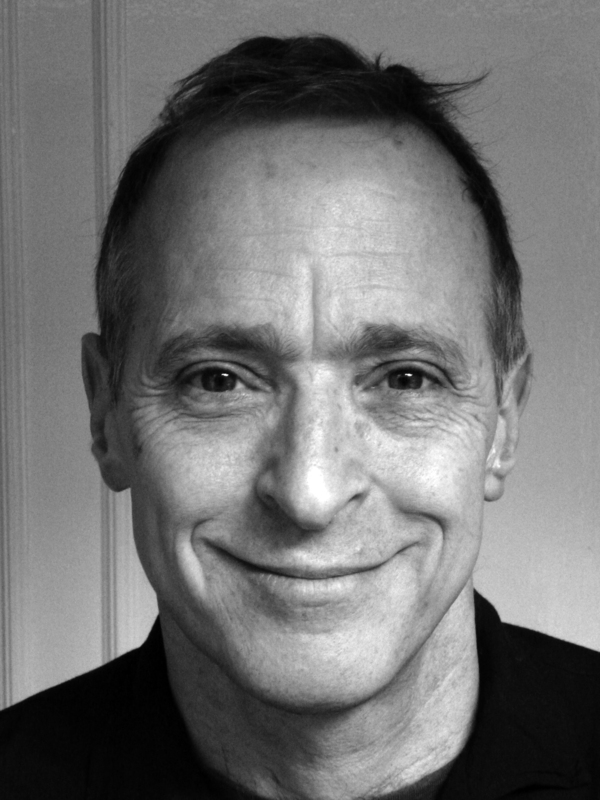 On the heels of three sold-out—and side-splittingly funny— performances at the Mondavi Center, David Sedaris, one of America’s preeminent humor writers, makes a welcome return to Jackson Hall. Whether he is reading from one of his many best-selling essay collections, recommending a must-read book or answering questions from the audience, Sedaris remains a master of satire and one of the most observant writers addressing the human condition today. A frequent contributor to The New Yorker and the BBC, Sedaris has also been nominated for three Grammy Awards and his original radio pieces can often be heard on This American Life. His next book will be a collection of his diaries, entitled Theft By Finding (summer 2017).